Love Coffee began in 2012 in a small converted garage on Windermere Road with the idea to bring a pavement feel, hole in the wall style coffee shop for all Durbanites ready to embrace the coffee culture. Five years, two stores and two mobile units later we have achieved just that while creating a platform of creativity, a hub of casual good vibes and mostly a place where everyone feels like home while drinking really great coffee. 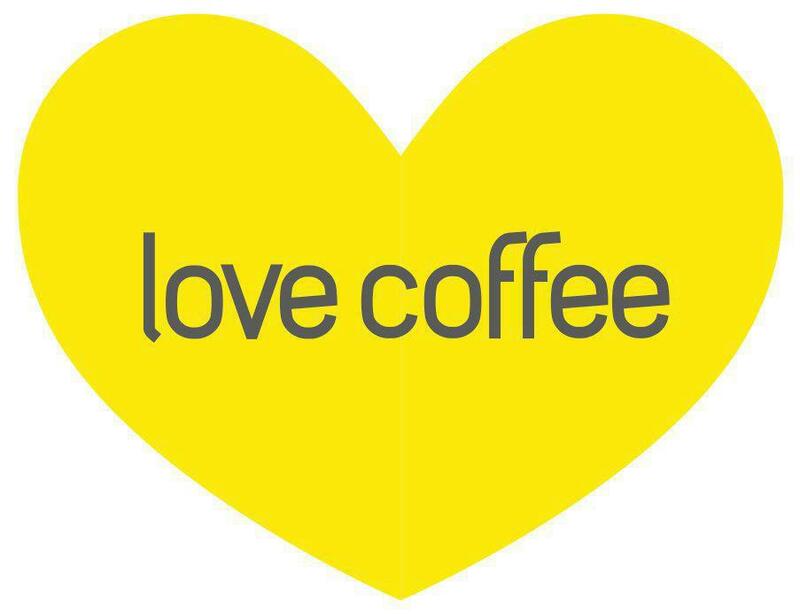 Love Coffee is a proudly local and eco conscience brand. Our coffee is sourced from only african countries and roasted locally in Durban with small independent passionate roasters. Our cups and takeaway bags are biodegradable, we recycle waste and donate our used coffee grinds and fruit and veg waste to local micro lots for the compost. Being eco conscience we are also passionately vegetarian working with only the best creative small kitchens offering quick takeaway meals and snacks made with real farm butter, olive oil and organic ingredients. Our food menu is diverse offering delicious sweet baked goods, homemade toasted sandwiches, mexican wraps, cashew nut cream curries to raw food chocolates. We also offer healthy smoothies and fresh juices made to order from the best local produce sourced from local farmers. Our mobile units deliver great coffee wherever it is needed in KZN while bringing a cool vibe in the retrofitted vans. Our 1976 VW Kombi and 1968 Caravette Caravan merge our creative culture with amazing coffee in a mobile setting. We appear at music festivals, markets, weddings and corporate events.